Plan an adventure along the HowardOnTap Craft Brew Trail! Leave the driving to someone else and discover four different Howard County breweries and taprooms in one day! Follow the hops! Uncover the malt! Be a seeker of suds as you travel along the HowardOnTap Craft Brew Trail! You'll discover established brewpubs, up-and-coming farm breweries and exciting start-ups getting creative with their ingredients. Just a short drive from Washington D.C. and Baltimore, Howard County, Maryland is the perfect destination for your next craft beverage adventure! 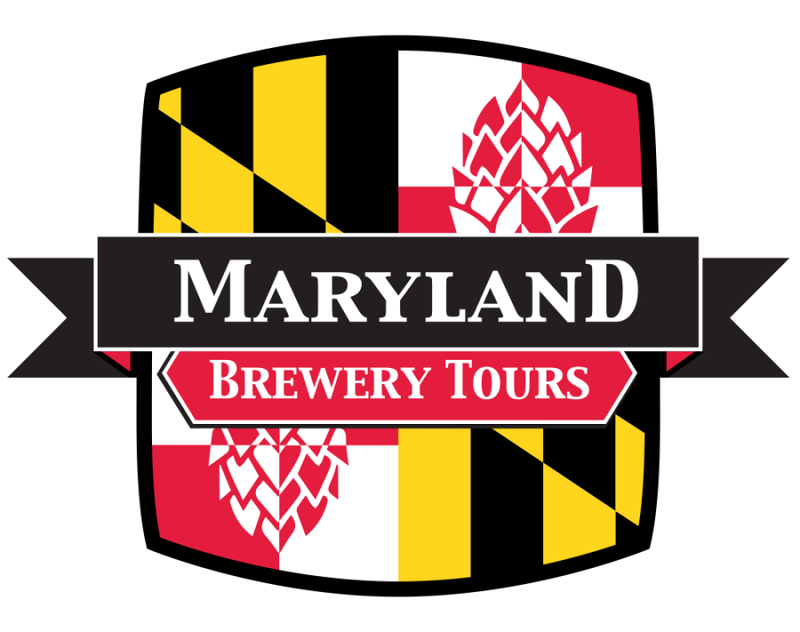 Get your friends together and let Maryland Brewery Tours chauffeur you to four of Howard County, Maryland&apos;s unique breweries and tap rooms. You&apos;ll be treated to behind the scenes tours at each stop, be able to sample a few brews and then enjoy a pint of your choice. Enjoy the ride! Don&apos;t skunk your weekend! 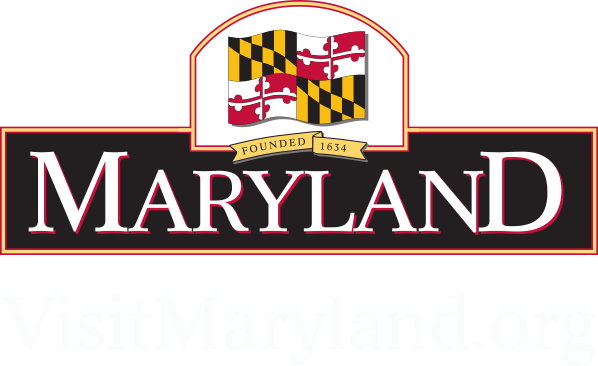 Plan a trip to one of Maryland&apos;s fastest growing craft beverage destinations. Experience 10 unique breweries, taprooms and beer-centric restaurants. Along the way indulge in great local food, scenic views and some relaxation. 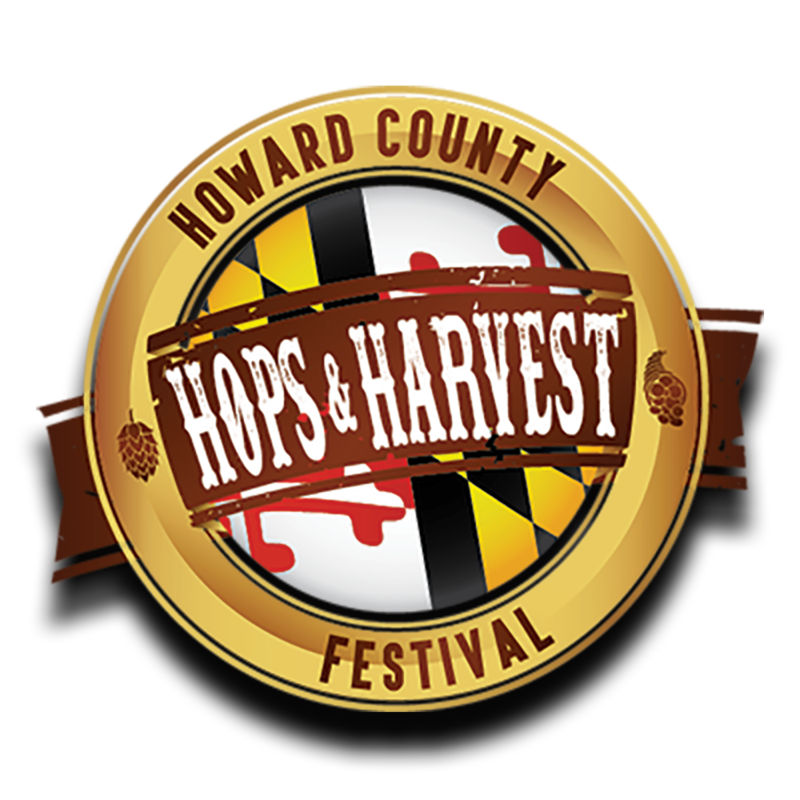 Celebrate Maryland&apos;s quickly growing craft beer scene at the 3nd annual Hops & Harvest Festival on September 29, 2019. 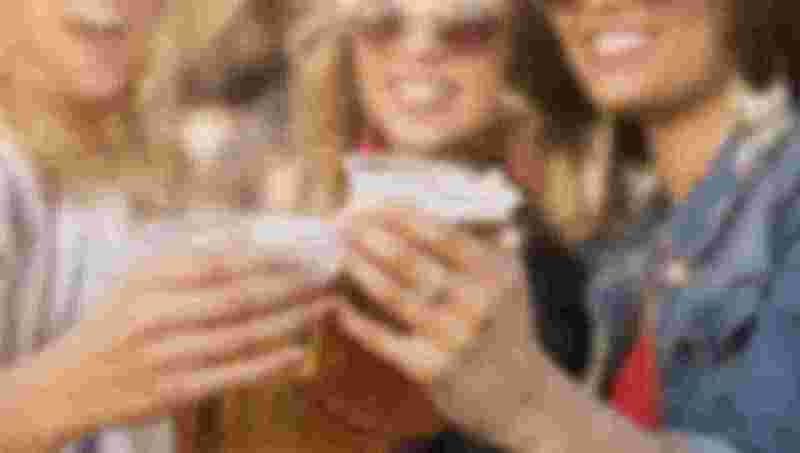 Sample brews from over 50 Maryland breweries and enjoy being lakeside in Columbia, MD!